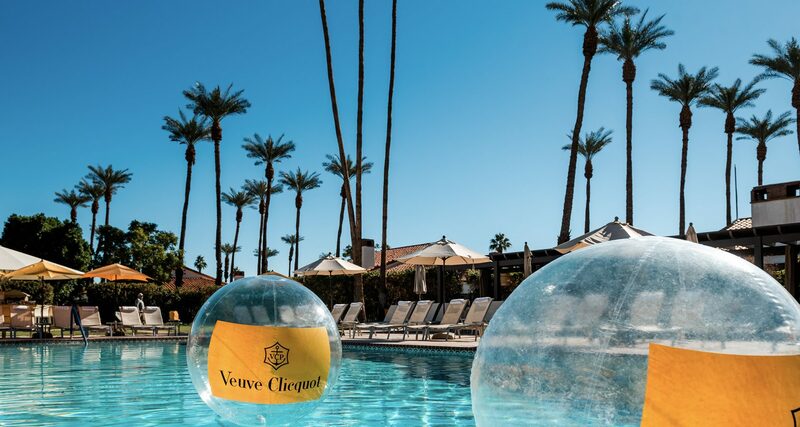 Relax in the Coachella Valley with our Palm Springs resort vacation packages. 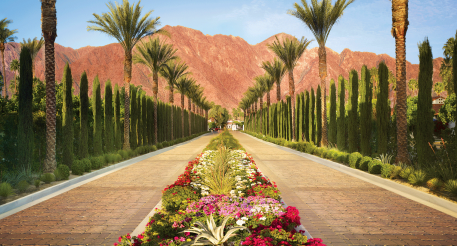 Book an offer at La Quinta Resort & Club and discover our Palm Springs desert oasis. Improve your game with an unlimited golf package or rejuvenate with a spa getaway. Treat yourself to the getaway that gives back. Unwind in spacious overnight accommodation with a $50 daily credit to use on the property. This limited-time package offers a $40 daily spa credit per person (maximum two adults) and $100 daily resort credit. Sample our incredible amenities including our spa, world-class golf and dining. Book by August 31, 2019. Tee off with unlimited golf on five resort courses. Rated the number one golf resort in North America by the International Association of Golf Tour Operators. Due to normal course maintenance, please be aware of any course closures or restrictions by visiting our golf maintenance page. 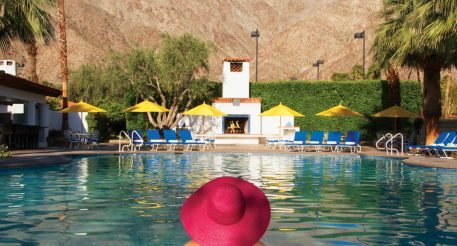 Take an extra day off this season and soak in the warm winter days at La Quinta Resort & Club. Reserve four nights but only pay for three. Start your day with breakfast for two at TWENTY6 each morning and spend your daily resort credit on signature spa treatments and championship golf. 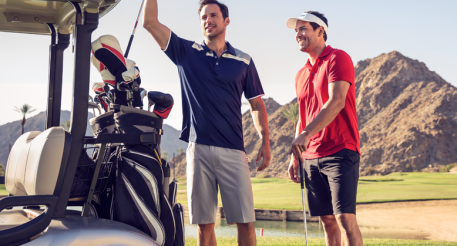 Enjoy all that La Quinta Resort & Club and PGA WEST have to offer with a round of golf at one of our five championship courses and overnight accommodation in our casitas. Recharge in one of our spacious guest casitas and start the day right with a sumptuous breakfast at TWENTY6 each morning. Kick off a relaxing break with daily breakfast for two at TWENTY6. Rejuvenate each day with $200 Spa La Quinta credit and unlimited fitness classes. Enhance your game with with Lynne Rolley and her team of professionals. Enjoy 3 hours of tennis instruction with a USPTA-certified pro or 1 hour of private instruction and 1 hour of ball machine.